Download Kevin Gates' new release "Luca Brasi 2." 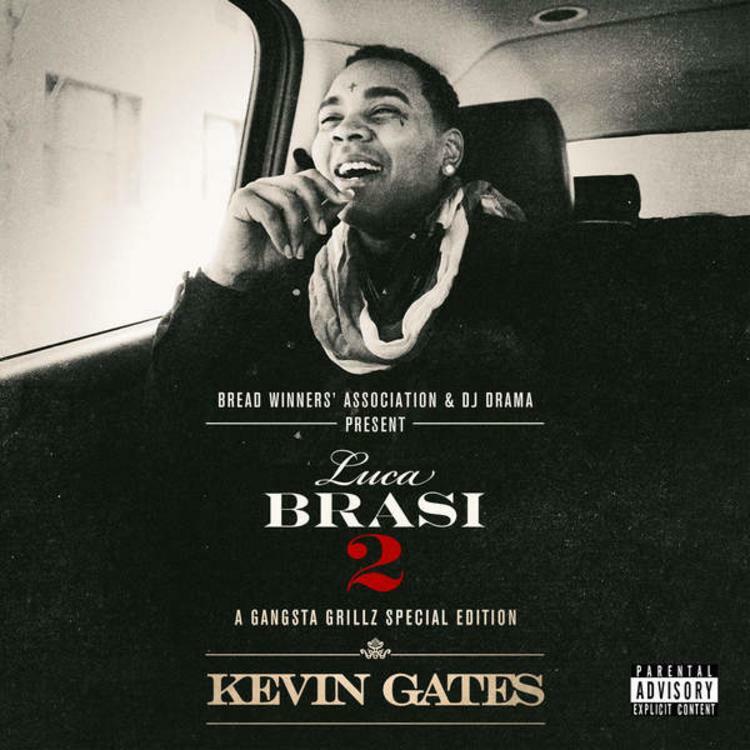 Kevin Gates once again drops off an album-quality mixtape, which you can support on iTunes. 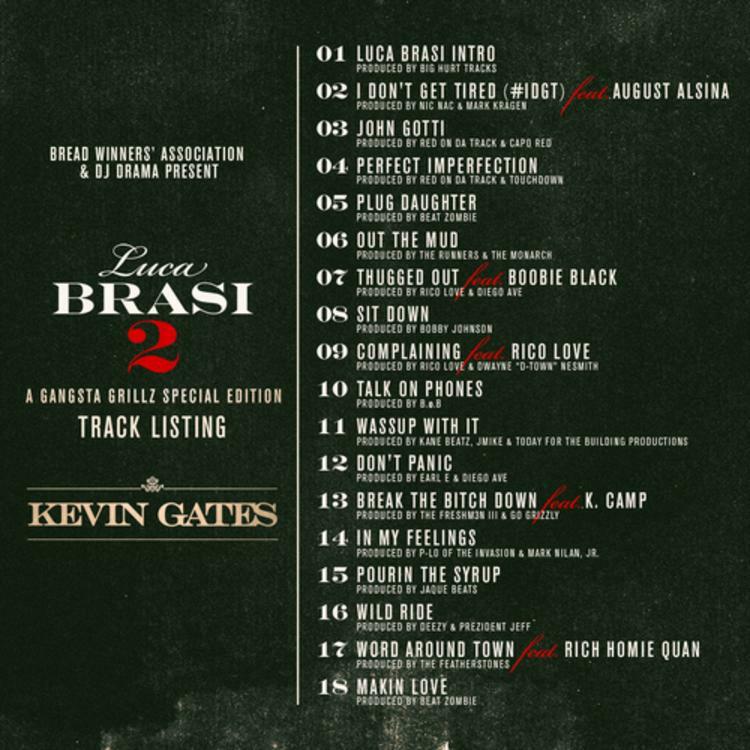 The special Gangsta Grillz project, Luca Brasi 2, follows up his first acclaimedLuca Brasi Story mixtape from last year. The Baton Rouge crooner-rapper tackles familiar topics, from drug-dealing, to females, to the grind, with his trademark raw honesty. 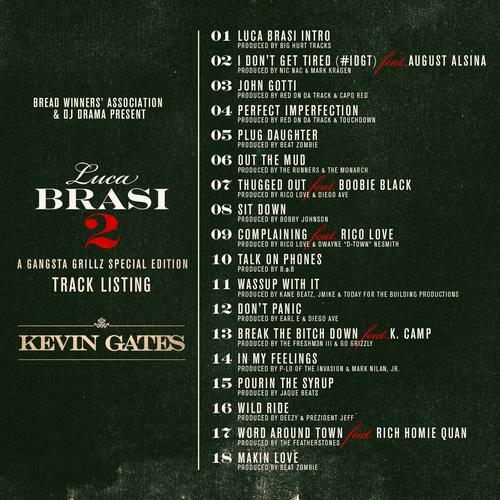 Features come from August Alsina, K Camp, Rich Homie Quan and more. Production is handled by Nic Nac, Bobby Johnson, Rico Love and more. Cop the album on iTunes, or enjoy a free download here. Let us know what you think.